Thanks to our long and professional experience we have become one of the most important Tour Operator in the centre of Italy. A good way to discover Tuscany it is by it’s famous wines, well known all around the world, which only wait to be tasted. To reveal and understand the flavour of this sunny region it is essential to taste its precious wines which during the years have maintained the secrets of their peculiarities. 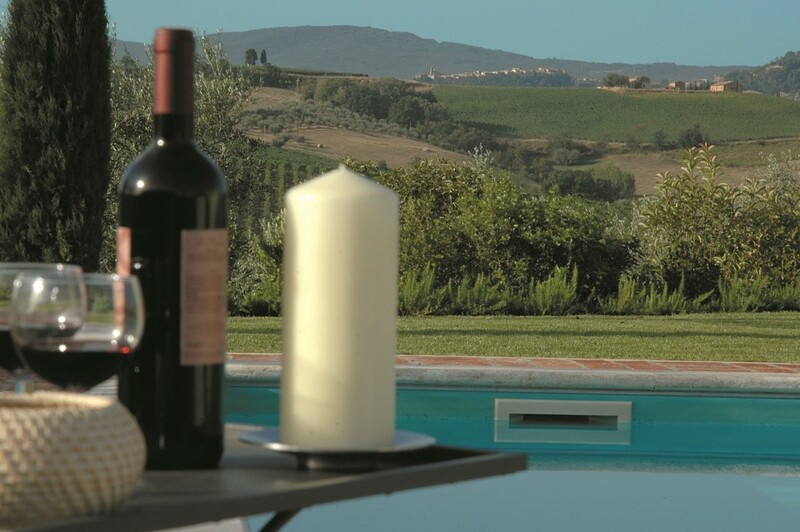 During your holiday we can offer you the possibility to taste the real flavor of Tuscany. If you are looking for something more to just sunbathe or a plunge in the pool, and you wish to taste the typical Tuscan products, like the prestigious Tuscan wines, you only have to try one of our Wine Tour. It is possible to choose among many areas such: Montalcino, Montepulciano or the Chiantishire. On request, it will be possible to arrange tailor-made wine tours. The transfers to the cellars will be completely safe since are made with bus or minibus provided by certified companies. Wine Tour Full day. 8 hours in Montalcino and Montepulciano. Morning: Pick up at your accommodation. Arrival in the 1st winery: wine tasting of 3/4 labels. Nobile di Montepulciano Tour Half day. 4/5 hours in Montepulciano. Pick up at your accommodation. Arrival in the winery: winery tour, wine tasting of 3/4 Nobile and Rosso di Montepulciano labels accompanied by typical Tuscan products. Pick up at your accommodation. Arrival in the winery: winery tour, wine tasting of 3/4 labels accompanied by typical Tuscan products.